In 2010, there were 2 new posts, growing the total archive of this blog to 23 posts. The busiest day of the year was March 31st with 28 views. 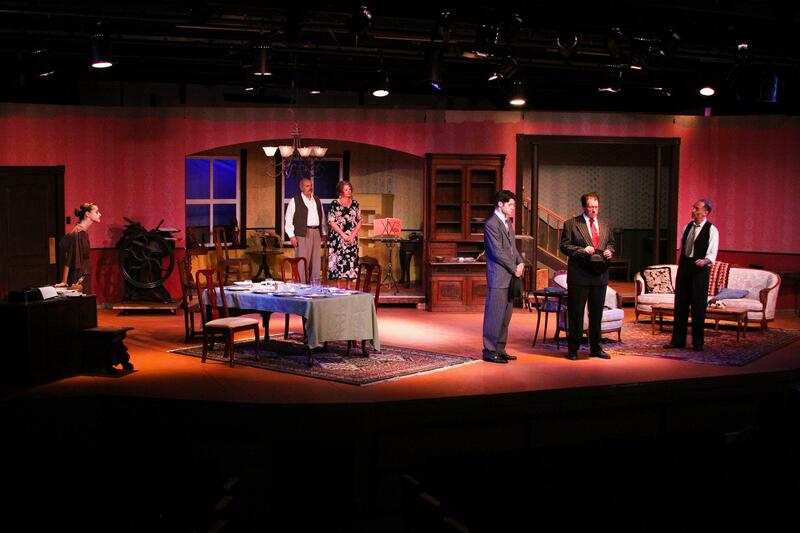 The most popular post that day was Review of You Can’t Take It With You by 6th Street Players . The top referring sites in 2010 were opticalillusionsgallery.blogspot.com, studentloansinterest.org, student-loan-consilidation.com, facebook.com, and search.aol.com. Some visitors came searching, mostly for jessica holt, jay karnes, julius ceasar, brutus stabs caesar, and la boheme.